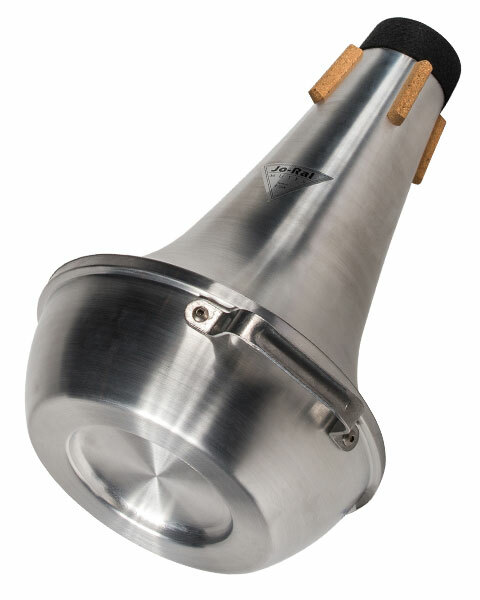 Exploring new paths for low brass mutes, Jo-Ral introduces our new aluminum spun euphonium straight mute. 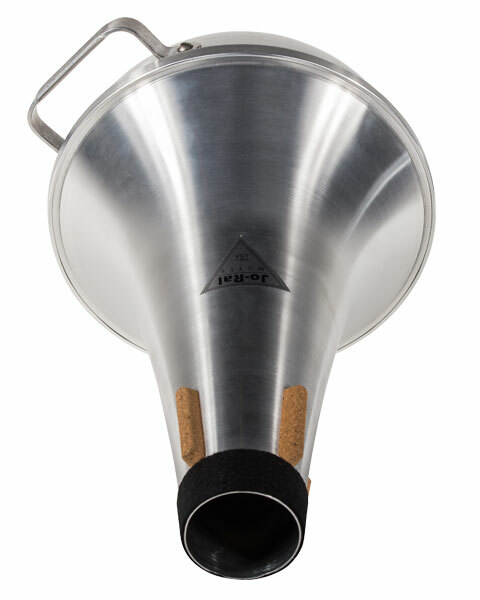 Continuing Jo-Ral’s legacy “Mark of the Master” professional mute’s series, these mutes were designed and manufactured to Jo-Ral’s high standards, making them the choice of professional brass players worldwide. 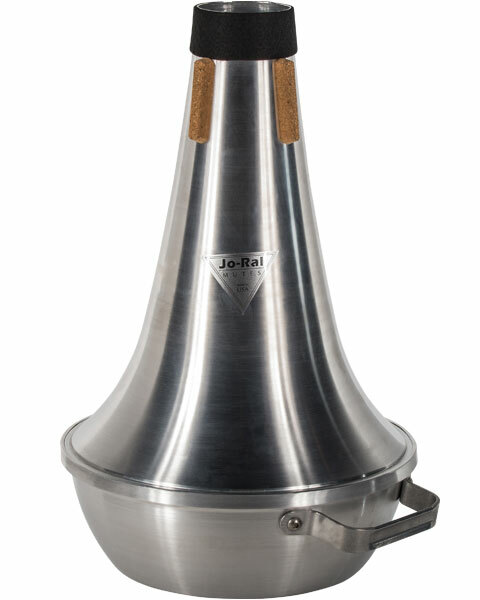 Jo-Al’s euphonium mute provides consistent tone and intonation that you can count on throughout your playing experience.